The Trophee Hassan returns to Royal Golf Dar Es Salam for the first time since 2010 but with just one piece of course form on offer we need to examine the type of player who thrived. If we look at the leaderboard in 2010, the top-5 has a links feel to it. 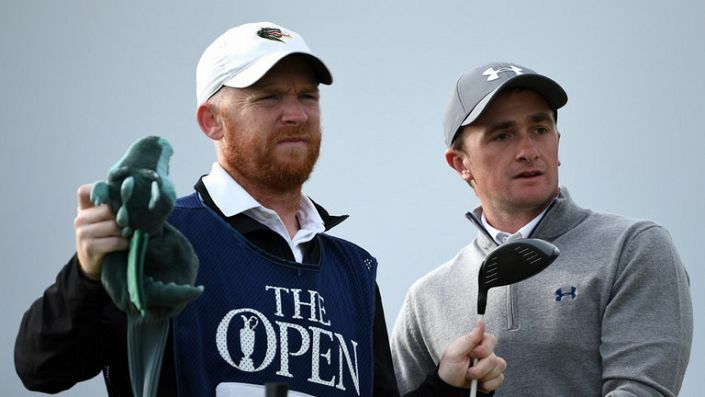 Runner-up Louis Oosthuizen went on to win the Open Championship that season at St. Andrews and perhaps Paul Dunne can do something similar in reverse. The 23-year-old lead last year’s Open after 54 holes and although he slipped back on Sunday it was still a fine performance from the then amateur. He turned professional soon after and his career is on an rapidly upwards trajectory. He has four top-25s on the European Tour in just ten starts and proved he could cut it at a higher level with a T13 on the PGA Tour in the Farmers Insurance Open. In a weak field he is the standout talent and having finished T16 at Valderrama three weeks ago, he should arrive in Morocco in good spirits.